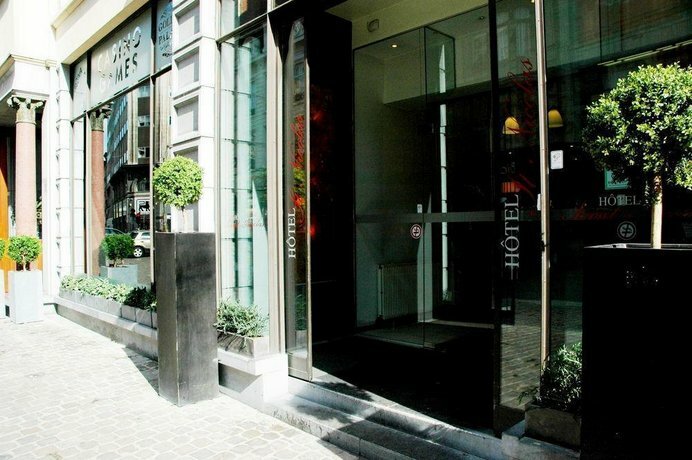 Strategically located in the centre of the city, this 3-star hotel makes for an ideal base in Brussels. 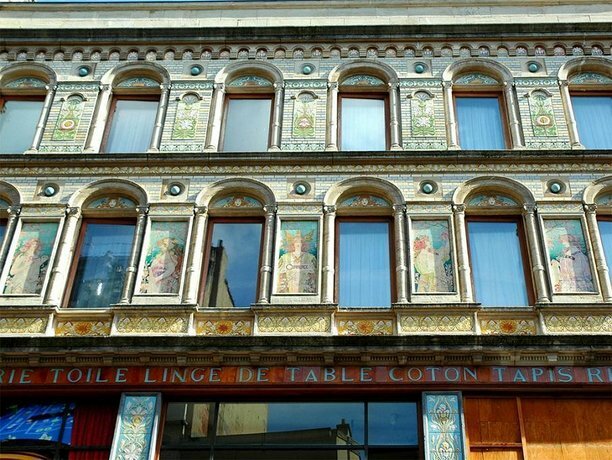 It is five minutes' walk from Beurs Premetro Station and Grand Place. Hotel Saint Nicolas provides comfortable rooms, designed to suit the requirements of any traveller. Brussels's attractions, including Manneken Pis, are within easy walking distance of Hotel Saint Nicolas Brussels. The hotel is positioned within a 10-minute walk of Brussels Central Railway Station.